We are the leading Bopp laminated bags manufacturer and provide superior quality which is used in different industries for providing durability to the products. We manufacture these bags as per the requirement of client and are able to cater bulk orders. We are providing the best Bopp laminated bags which ensures high tear strength and offers self-adhesive feature. These bags come with a very elegant design and supreme finish. We also manufacture Bopp laminated printed bags which are available in different print variant as per the specification is given by a client. The printing of Bopp is done by our efficient and dedicated team with the use of updated technology to provide cost effective Bopp laminated printed bags. The lamination is properly done from end to end to make it moisture resistant and to store the product for a longer duration. These Bopp laminated printed bags are used for branding purpose and also the details of a product inside the bag are also printed properly on these bags. The vibrant colors and unique design really ensure it to reach large number of customers and hence making it one of the top brands of a market. We have revamped and redesigned the old brand styles of our clients and also helped to establish many new brands in the market. We have gained trust from renowned industries of the market for our Bopp Laminated bags as these are durable, easy to handle and very presentable. These bags are capable to maintain the freshness of a product even if it is stored for a longer duration. 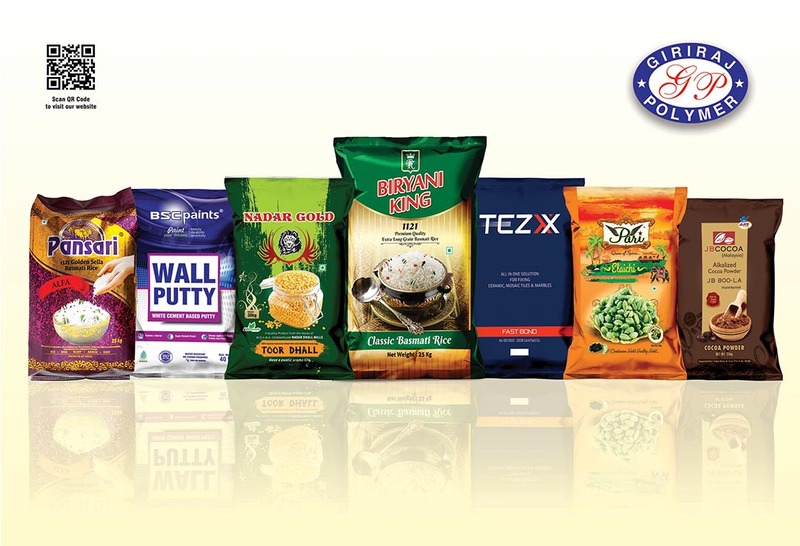 Our manufacturing unit has industry experts, advance machinery and quality assurance team who understand the need of the client and provide high-quality Bopp laminated printed bags as per the specifications.